Have fun with your pooch. 101 Dog Tricks is the largest trick book on the market presenting full-colour photos of each trick and its training steps. The step-by-step approach, difficulty rating, and prerequisites, allow readers to start training immediately. Tips and trouble-shooting boxes cover common problems, while "build-on" ideas suggest more complicated tricks which build on each new skill. No special tools (such as clickers) or knowledge of specific training methods are required. Trick training is a great way to bond with your dog and help him integrate into your family. It keeps him mentally and physically challenged and helps to establish paths of communication between you. Many tricks build skills needed for common dog sports, dog dancing, and dog therapy work. The Dog Tricks Workbook is a follow-up guide to Kyra's best-selling 101 Dog Tricks. This new book integrates 30 foundational tricks with a curriculum designed for readers to track and gauge their dog’s progress. With 150 colour photos & illustrations, the workbook explores integral behaviour and training concepts, which enhance not only the dog's performance, but also the overall relationship between dog & owner. The deck of 30 trick cards illustrates the step-by-step the tricks themselves, and instructions are excellent teaching tools for the working, training & bonding sessions outlined in the workbook. Just when you thought it was all serious and hard work watch this amazing video of Kyra the Rescue Dog from Kos in Greece - the happiest dog ever! 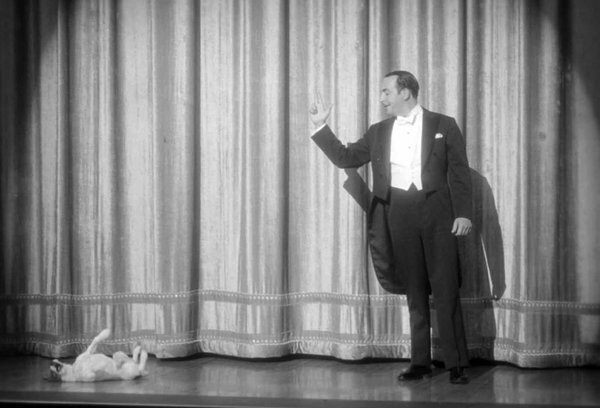 Dogs can also make careers out of doing great tricks - 4 footed Oscar stars! Omar von Muller and Mathilde de Cagny are successful Hollywood animal trainers. Uggie trained by Omar Von Muller, starred in Oscar winning movie The Artist. Mathilde de Cagny trained Cosmo, in the Oscar winning movie Beginners and Moose in popular television sitcom Frazier. Both found their Jack Russells at shelters; trainers often use rescue dogs.